The Sacred Traverse from Chris Parker on Vimeo. Kaleb Dean on the Glass Arete in the boulderfield. 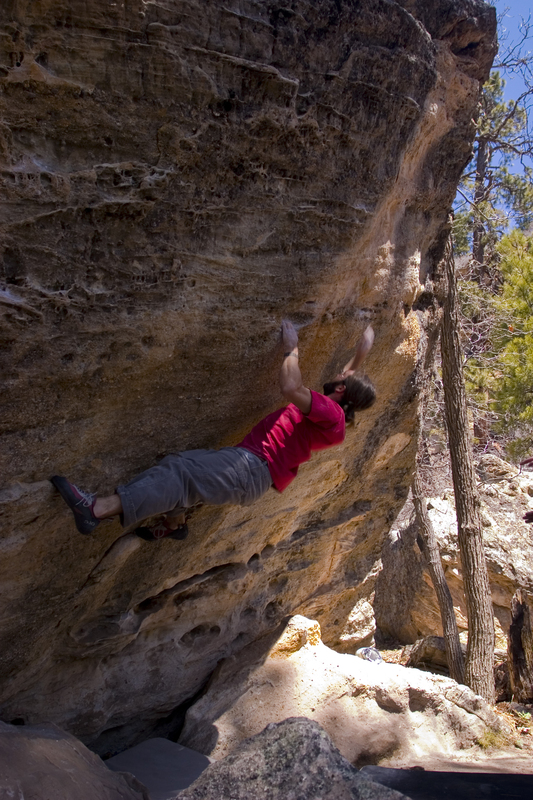 Chris Parker on Legacy of the Kid V9. 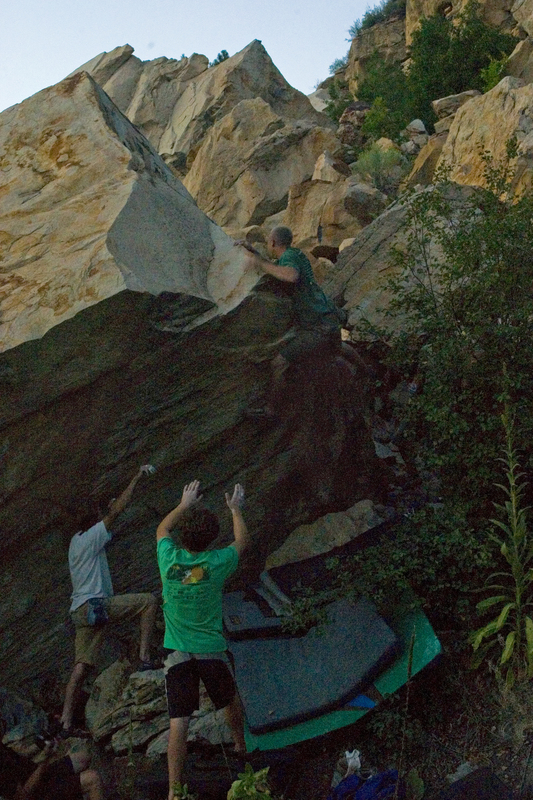 Jennifer Allison on Digity Dank V6 in the boulderfield. 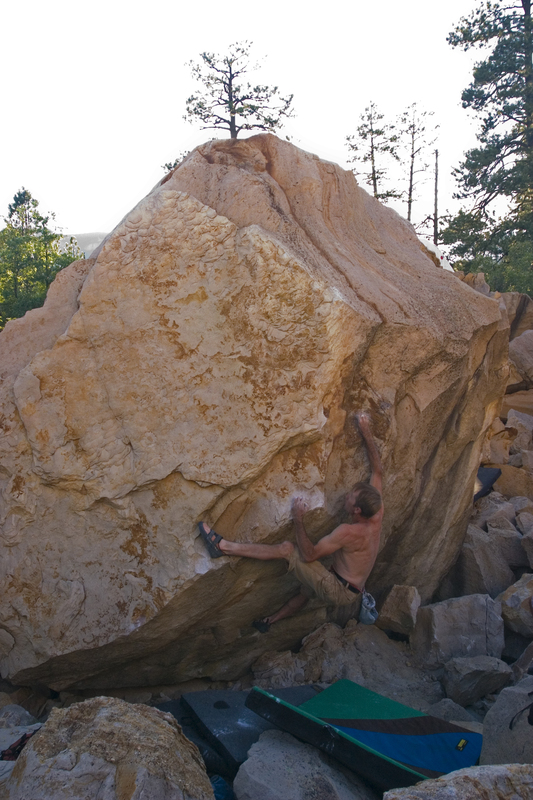 Jimmy Simons on his problem Digity Dank V6.